Lab experiments using samples of cells, tissues or molecules are ‘basic science’ or ‘in vitro’ research. This method has contributed much to the homeopathy evidence base. 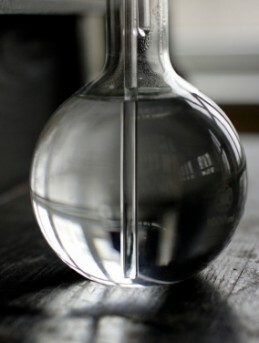 It’s demonstrated that the biological effects of ultrahigh dilutions (UHDs), as used in homeopathic remedies, can be seen clearly under experimental conditions. Scientists refer to these dilutions as ‘beyond Avogadro’s number’, meaning they’ve been diluted beyond 10:23, which is the final concentration at which molecules of the original substance are still present. Homeopathic remedies of 12c strength and above are in this ultramolecular range. 75% of in vitro experiments have found that such dilutions have specific effects *. It’s expected once the properties of UHDs are better understood, experiments will be refined to pick up these effects every time. Thermoluminescence – to measure the amount of light produced by a sample when heated (due to the release of stored energy) *. 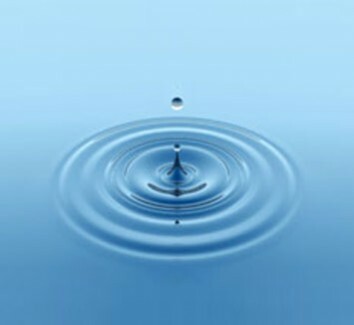 Basic scientific experiments involving the homeopathic processes of serial dilution and succussion give good results. Researchers believe the vigorous agitation of the succussion process is essential to create biologically effective samples. These samples show specific physical properties, despite the fact it’s not at the molecular level. An example of UHDs demonstrating a biological effect can be seen in the ability of ultrahigh dilutions of histamine to alter the activity of white blood cells *. Released into the body, non-diluted histamine alters the activity of the white blood cells known as basophils, which are involved in allergic reactions. Research involving four different European labs found that when ultrahigh dilutions of histamine were added to isolated basophils a similar effect was experienced. These results were confirmed by all the labs involved, with three different experiments demonstrating the same effect. For the results to have been verified and reproduced by several separate research laboratories gives them real credibility.